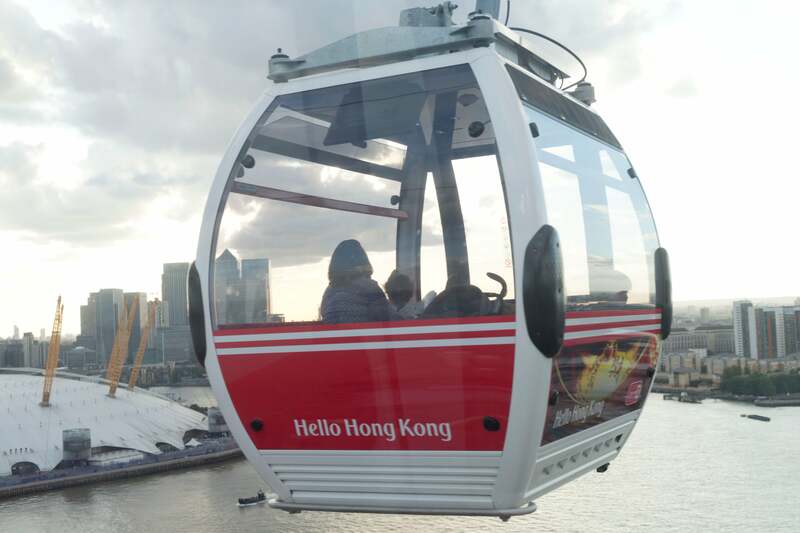 Reaching heights of 90 metres London’s cable car offers breathtaking, aerial views of the capital’s skyline. 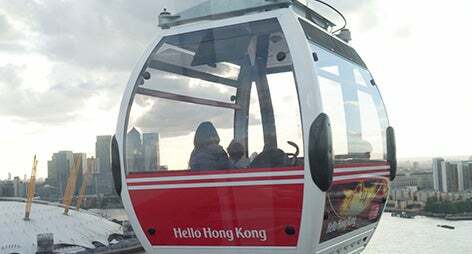 At just under 300ft, the cable car is the highest observation point over the Thames, spanning just over 1km across the river. The cable car is a must do leisure attraction for Londoners and visitors and is one of the capital’s most popular observation attractions. 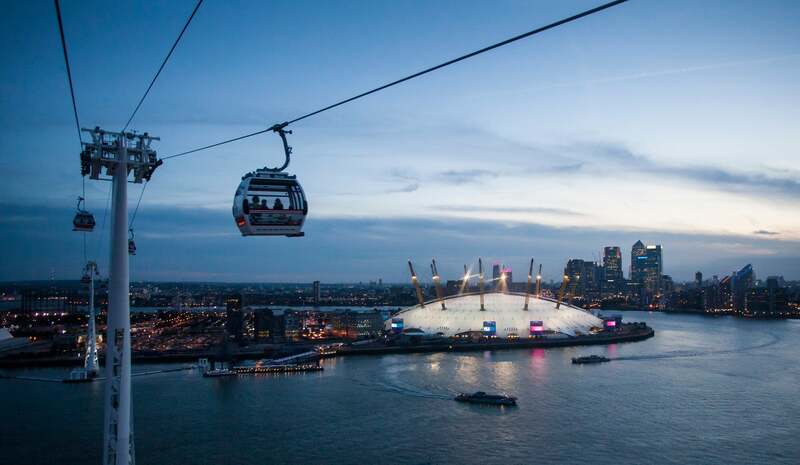 Emirates Air Line is generally open every day, except Christmas Day, from morning through till late evening.